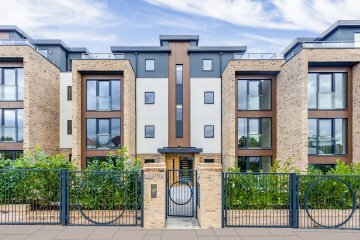 A unique opportunity to purchase a raised groud floor one-bedroom apartment situated in this highly sought-after development in North West London. 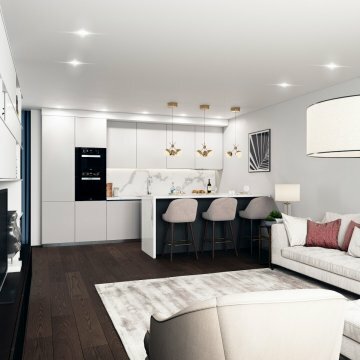 The Lexington is a collection of beautifully appointed apartments and mews houses, with every apartment well crafted with high end kitchen appliances and finishes, and each offers a private balcony or terrace and secure underground parking. 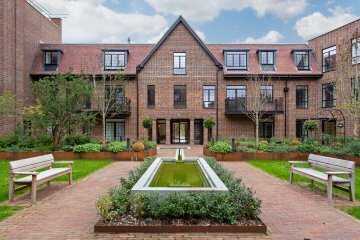 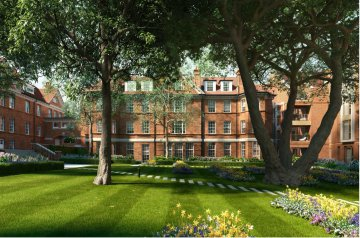 Further benefits include a hotel-style concierge service, communal landscaped gardens and a large, fully equipped private residents' gym.